Welcome to Day 4! We’ve seen some amazing houses and there are even more. 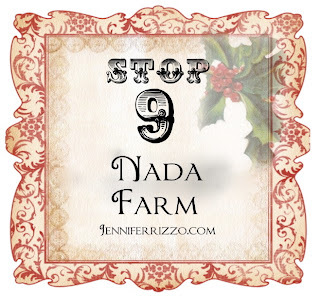 Today we have Traci Thorson, Nada Farm, Blondiensc and Surprise…. 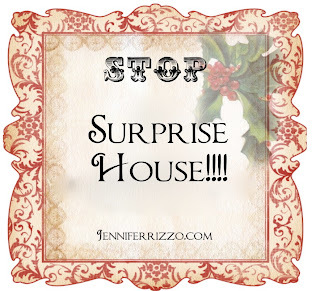 another Surprise house!!!! I have 2 -3 sneak peek pictures to show you and then you can click on their buttons to take the entire tour of their home. Get your Pinterest buttons ready, there are a lot of click worthy pictures coming! 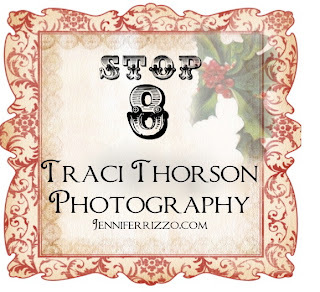 If you are just joining us, or missed the first few days, you can click back to my first day post here and then blog hop from house to house.Let’s start the tour with my sweet friend Traci. and I know many of you know Anne Marie from the Bi-annual Nada farm sale. And my good girly friend,Tara, who was on Romantic Country Magazine earlier in the year. And can you guess the last house by the pictures?? Enjoy the tour! We’ll have more homes featured tomorrow and remember to join in on Monday for the Linky Holiday house party where you can show us your homes! 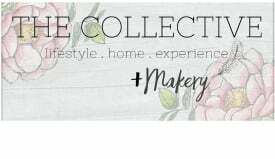 I am a first time visitor to your blog. Very cute, and I enjoyed the tour. Will be back tomorrow to see more. I am showing Ralph Lauren’s rooms today in his NYC store. The first link does not work today. I’ll guess the surprise house is the other Tracy – from French Larkspur. oh jen this is so fun. every morning i am so excited to get online and see the homes for the day. wonderful job my friend. and the surprise houses are a great addition. So many people have such amazing gifts for decorating their homes. This tour is like having a new magazine to read every day Jen! Have i thanked you yet for hosting the best holiday housewalk ever! I have loved them !!!!!!!! Hello Jen, What a great idea! Thank you for hosting this wonderful Christmas home tour! I so enjoyed going from home to home!! Christmas is my favorite season, I just love decking my home out and to see all these gorgeous homes has so inspired me. 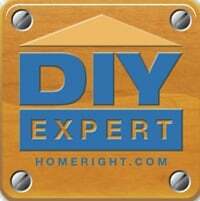 I just found your blog from Tracey at French Larkspur. I will be back, I am your newest follower! I featured you today on my blog post. Enjoy and Merry Christmas to you!